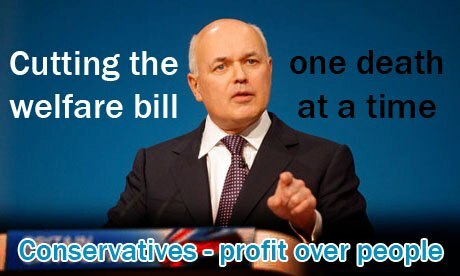 “No, we have not carried out a review […] you cannot make allegations about individual cases, in tragic cases where obviously things go badly wrong, you can’t suddenly say this is directly as a result of government policy”– Iain Duncan Smith, Secretary of State for Work and Pensions,5 May 2015. Back in July, the Information Commissioner’s Office opened an investigation into four of the UK’s largest charities, following allegations that their fundraisers contacted people registered with the government’s opt-out nuisance call database. David Cameron led the calls for fundraising regulators to investigate whether a 92-year-old poppy-seller, found dead in Avon Gorge after committing suicide, had been under pressure from charities asking for donations.